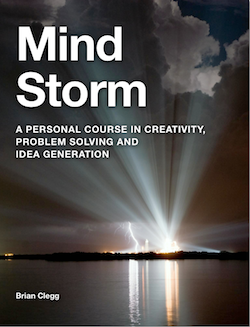 Mind Storm is a detailed creativity course. 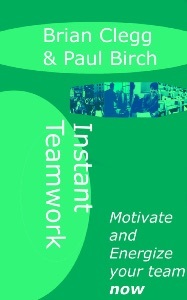 It guides you through all the tools and techniques you need for problem solving and idea generation, whether for personal use, a small business or a corporate. 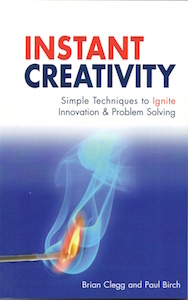 The 25 sections of this personal course provide an opportunity to explore the nature of creativity, its implications for you as an individual and for business, the techniques that can stimulate creativity and the skills required to help others be creative. 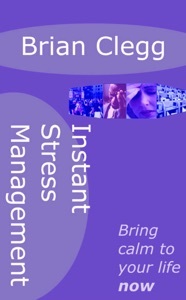 This is a very practical book, taking the form of a personal course. We will touch on theory where necessary, but the aim is to build up a powerful toolkit of knowledge that can be immediately applied to enhance creativity. Creativity is not a nice-to-have, it’s a survival essential for businesses and makes the difference between existing and living for individuals. Want to see what it's like? 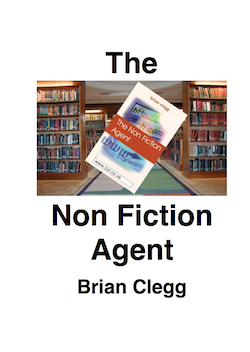 Click here to get the first chapter for free.